A heavily armed man and woman in their 20s died in a shootout with police after killing 14 people at a Christmas party in California in America's worst mass shooting in three years, authorities said. 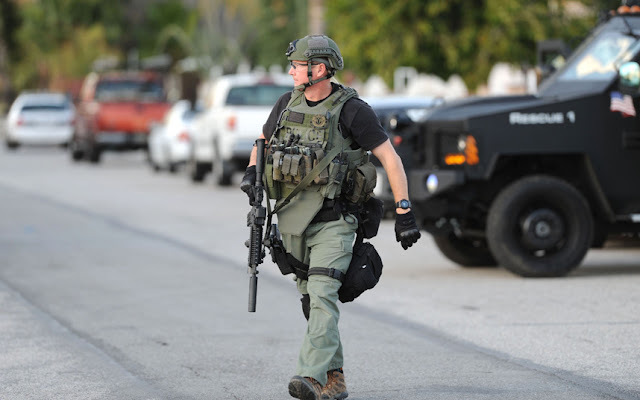 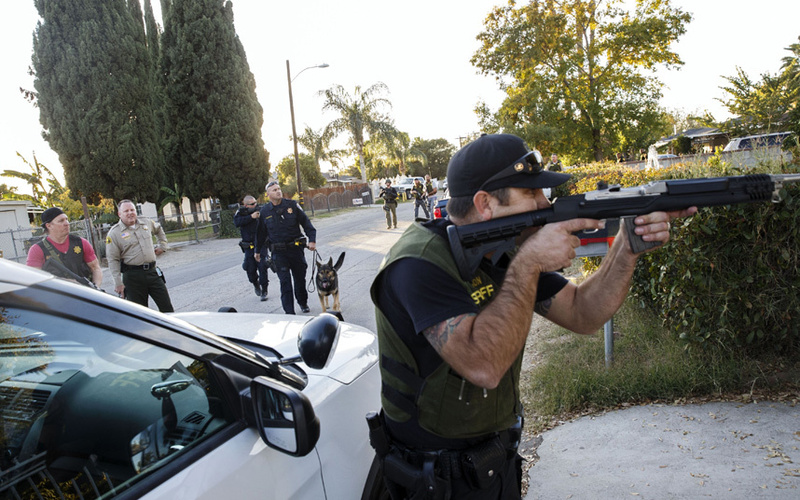 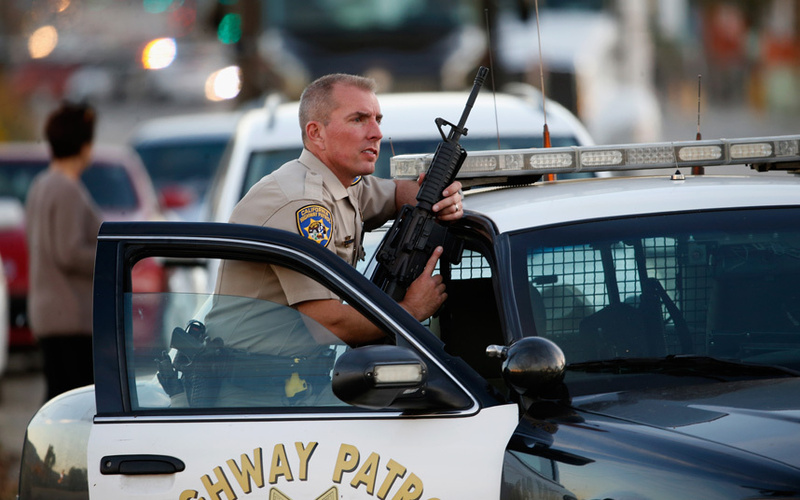 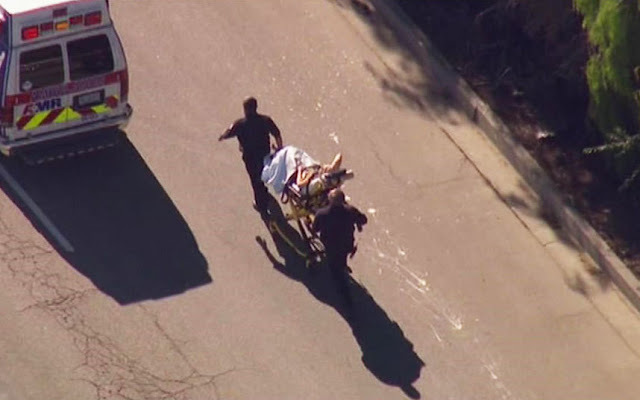 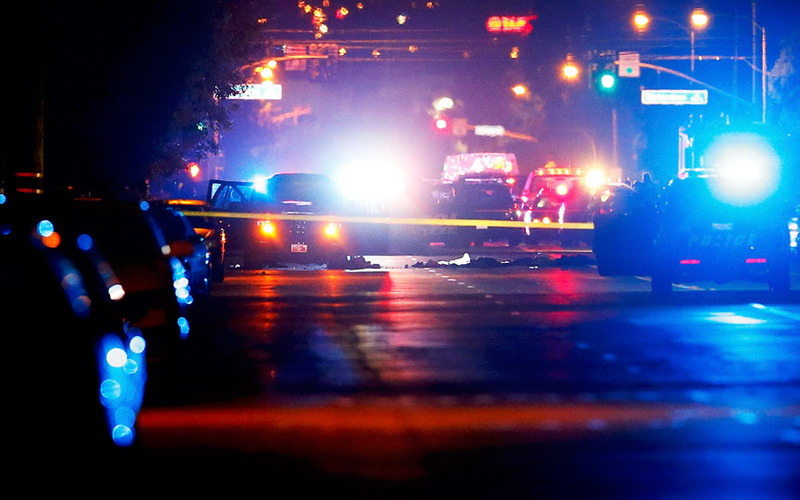 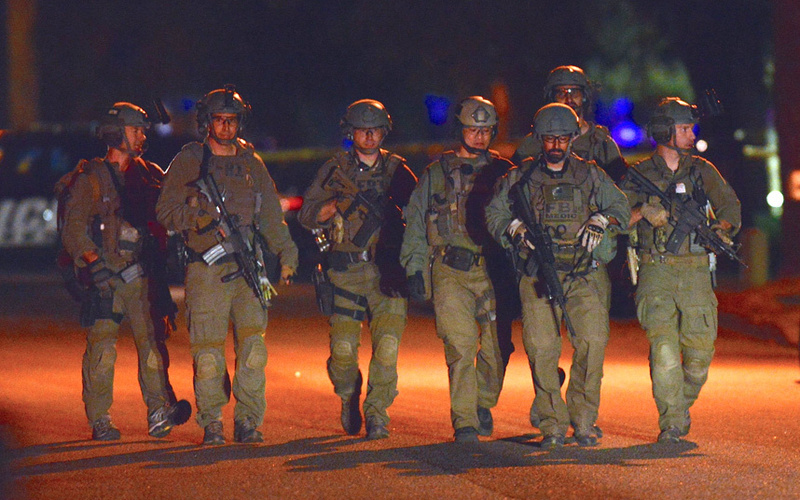 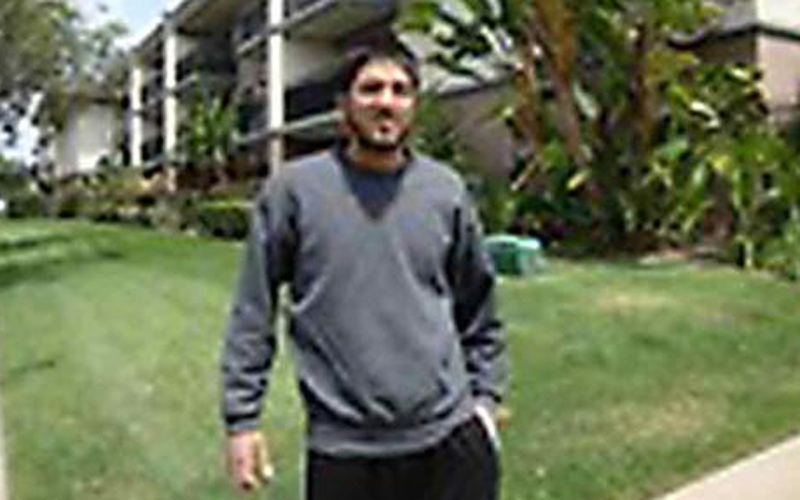 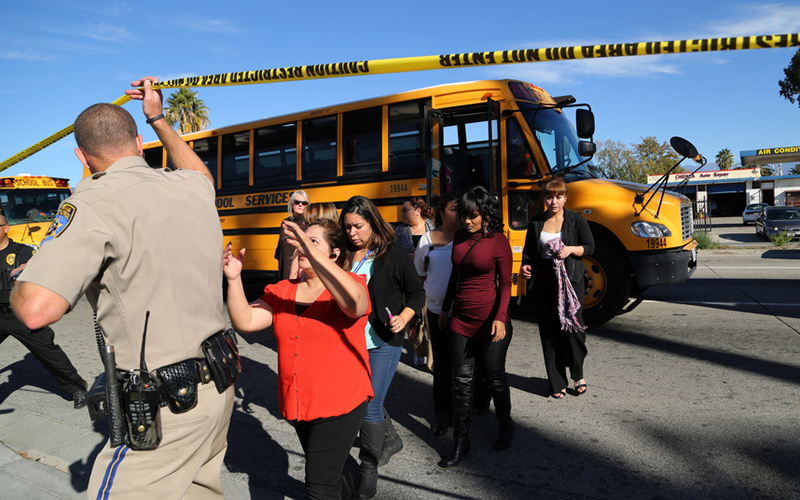 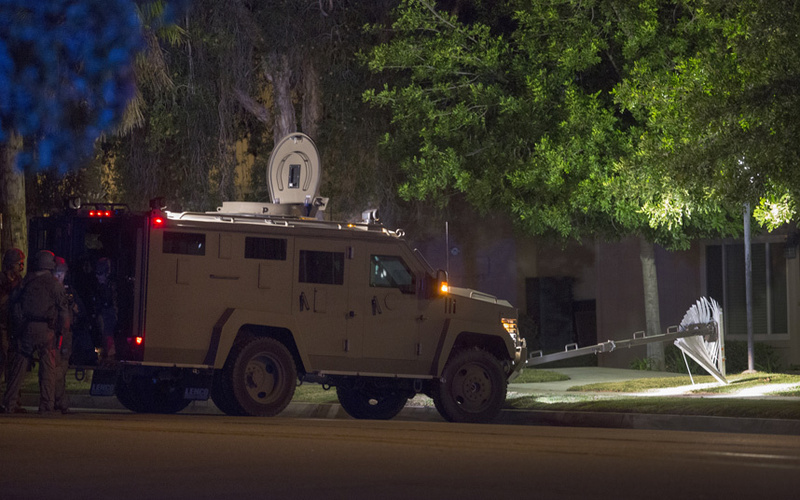 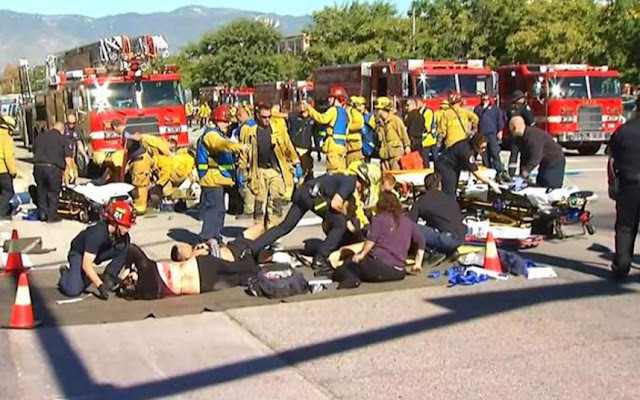 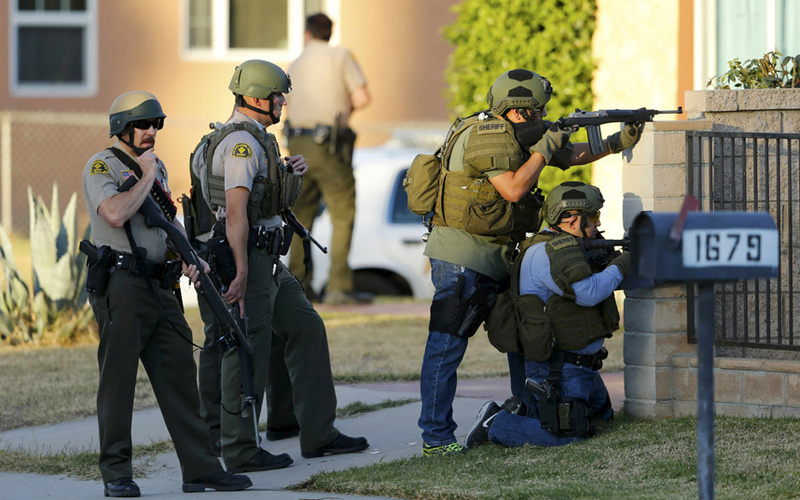 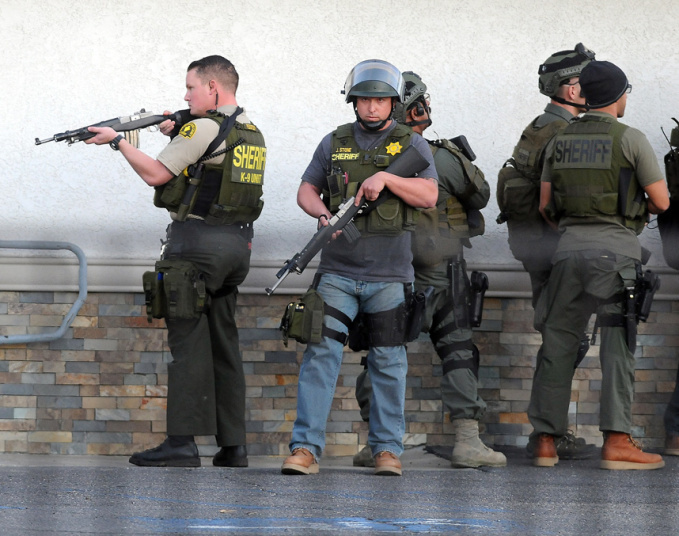 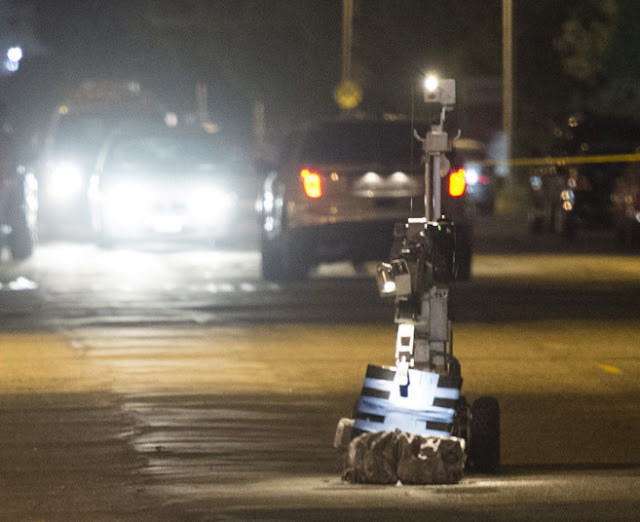 Police identified the pair as Syed Farook, a 28-year-old US citizen who worked for the local county, and Tashfeen Malik, 27, whose nationality was unknown. 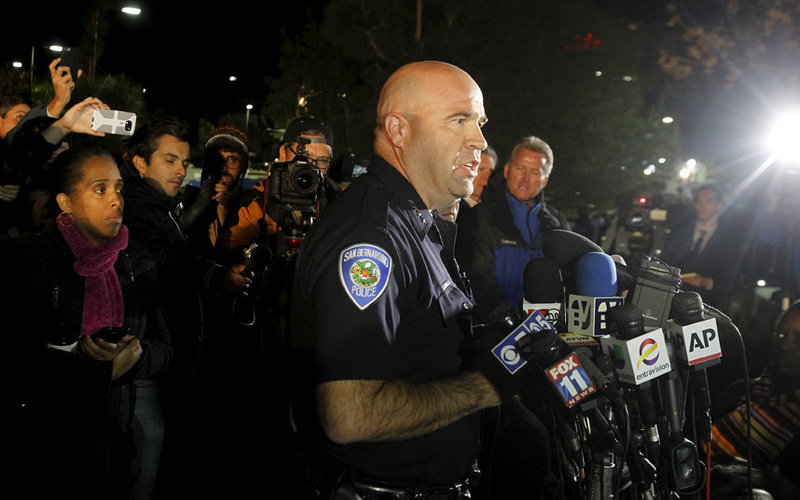 They said the suspects were either married or engaged. 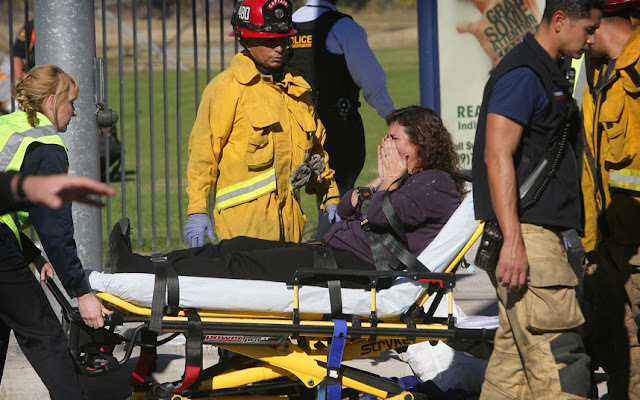 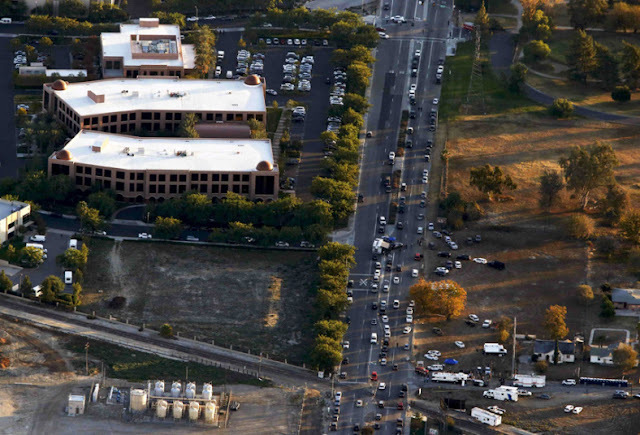 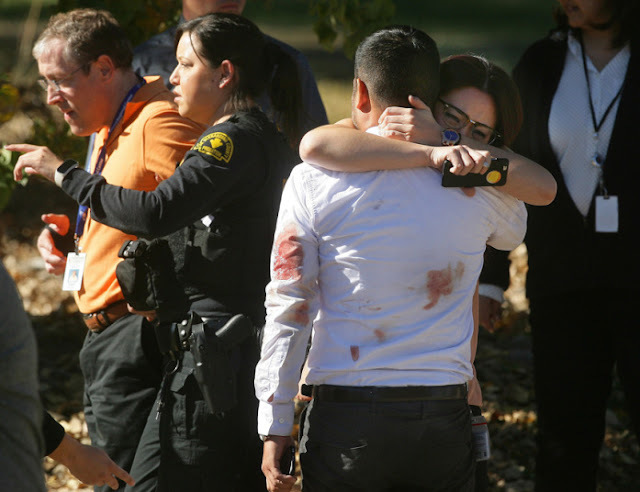 The shooters targeted a year-end party taking place at a social services center in San Bernardino, about an hour's drive east of Los Angeles, killing 14 people and wounding 17 more. The massacre drew an angry response from President Barack Obama, who once again urged Congress to pass tougher gun control measures to stem America's epidemic of gun violence. 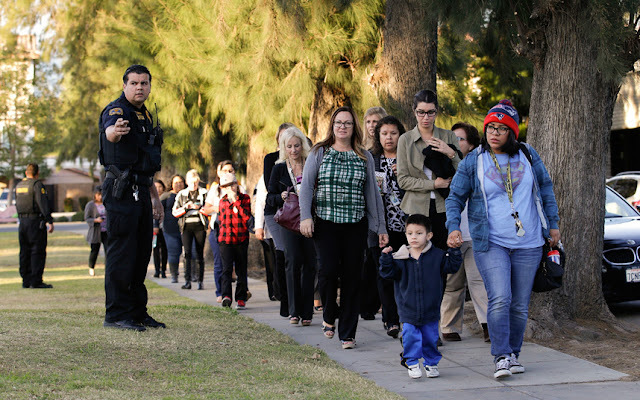 The hall was let out for the holiday party by the Inland Regional Center for the disabled. 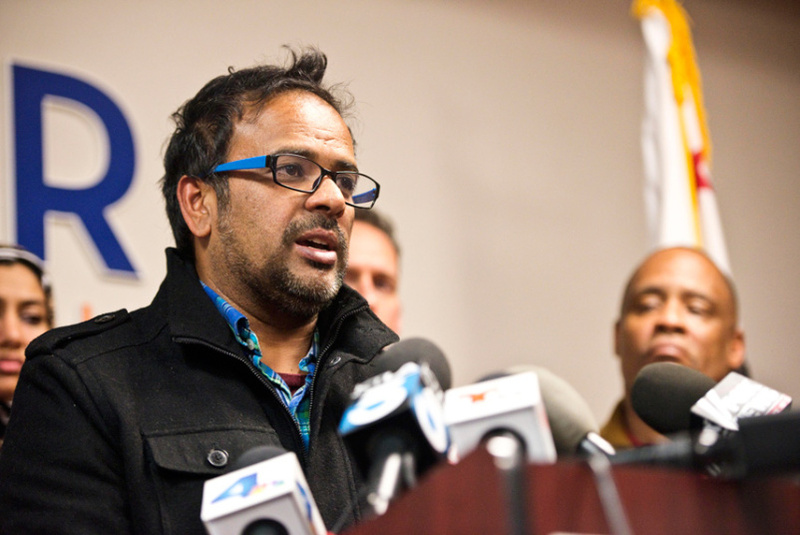 Burguan said Farook had attended the Christmas party organized by the health department and left after an apparent dispute, only to return a short time later with Malik, armed with assault rifles and semiautomatic handguns.